Whatever maybe the challenges, human beings are likely to journey to Mars in the 2030s. The Red Planet’s average distance from the earth is 225 million kilometres and India sent forth its own spacecraft Mangalyaan which is presently orbiting the Martian atmosphere and sending back information regarding Mars surface features, morphology, mineralogy and of course the Martian atmosphere which does not have an ozone layer to protect human beings from ultraviolet radiation. 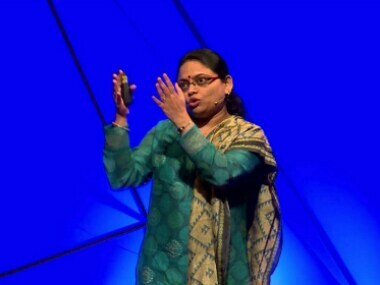 But Ritu Karidhal, one of the speakers at 'Josh Talk' and deputy director of ISRO’s Mangalyaan programme believes this interplanetary mission will open the door for further significant space explorations including sending human beings to Mars. 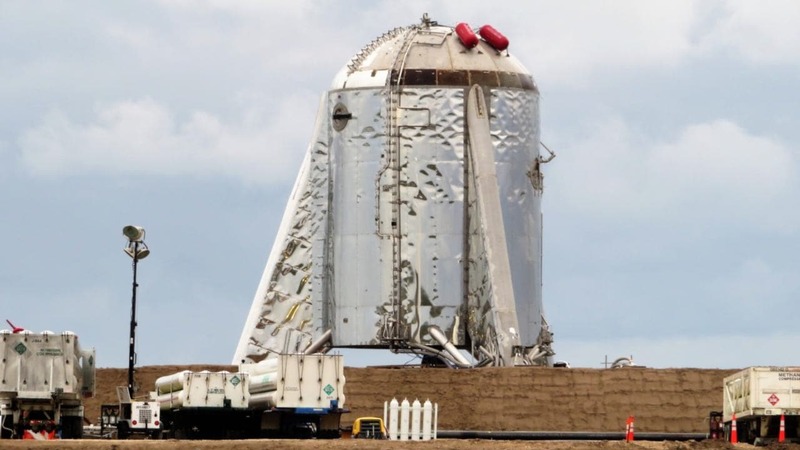 Karidhal said, "I believe Nasa is working on sending astronauts to [R1] Mars and they have made progress in this field. I believe they will be able to reach there in the 2030s. "Of course they will have to prepare a suitable capsule to ensure pressure control and proper amounts of oxygen. 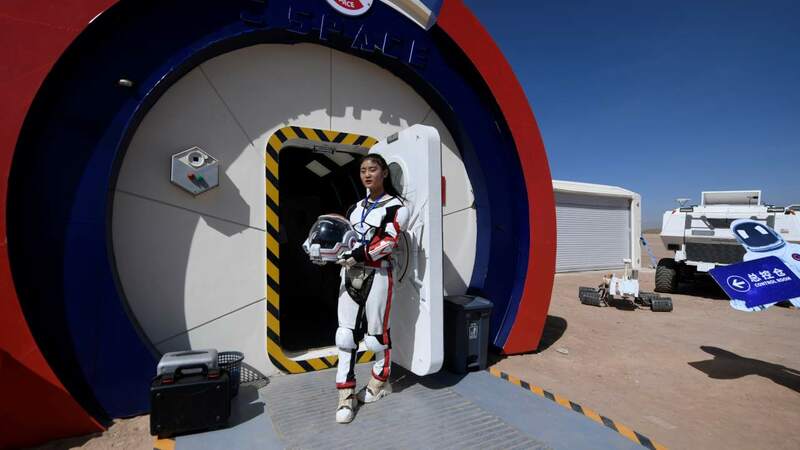 But I am confident that under a controlled environment, human beings will be able to step out of the spacecraft and walk on the Martian surface soon," she added. Advanced entry, descent and landing techniques that reduce the G-forces on landers will also need to be developed to ensure astronaut and spacecraft safety. India is presently not planning to send a man to Mars but rather, is in the process of preparing to send a manned flight to the moon. 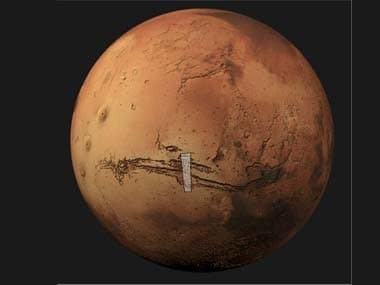 "Several challenges will have to be overcome before a manned flight can reach Mars from India but we are the fourth country to send a spacecraft in an interplanetary mission,’ said Ritu who has been involved with this process every step of the way. I was involved with the process from 2012 and this implied developing and mastering several technologies. We had to demonstrate that we could break free of earth’s gravity and then endure interplanetary space before entering Mars atmosphere," Karidhal explained. Once the Indian government took the decision to go to Mars, Isro had no time to lose as the nearest launch window was only a few months away and it could not afford to lose the chance, given the next launch would present itself after over 780 days, in 2016. India’s Mars Mission is the cheapest in the world and has cost only Rs 450 crores in comparison to the billions of dollars being spent by NASA. It was also completed in a record ten months time. It has meant travelling a journey of 660 million kilometres in 300 days with the spacecraft armed with five payloads including a methane sensor and a tri-colour Mars Colour Camera with the spacecraft costing $70 million in comparison to a Nasa mission cost of $671 million. Karidhal said, "We had eighteen months in which to conceptualise and realise the project. We had to be precise in drawing up the perfect trajectory for the spacecraft and to ensure it cruised in the correct direction. In the past, both Russia and NASA have had failed attempts while sending their spacecraft to Mars." From 51 missions to Mars, only 21 have been successful so far. Everything, from mission planning, manufacturing the spacecraft and the launch vehicle and readying the support systems took place at a rapid pace. "We spent a great deal of time testing the space craft. We had to build extremely sensitive antenna for deep space communications and navigation-guidance-control capabilities," said this eminent woman scientist. "My main role was to ensure that the systems were capable of taking the right decisions. We had to conceptualise and ensure the execution of the craft’s onward autonomy system which can be explained as the brain of the satellite. This is a coded software system that functions on its own and can decide to detach anything that must be infracted," she said . 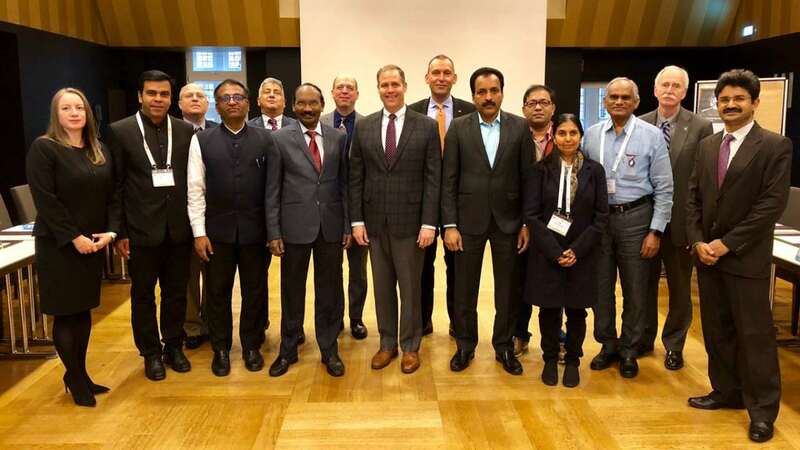 To explain in easier language, if there is a malfunction, the system needs to be designed well enough to correct and recover on its own when it is moving in outer space.,’ said Karidhal. Ritu was deputy director operations and she along with her team of scientists, had to ensure all the configurations were right because a single anomaly could have jeopardised the entire operation. 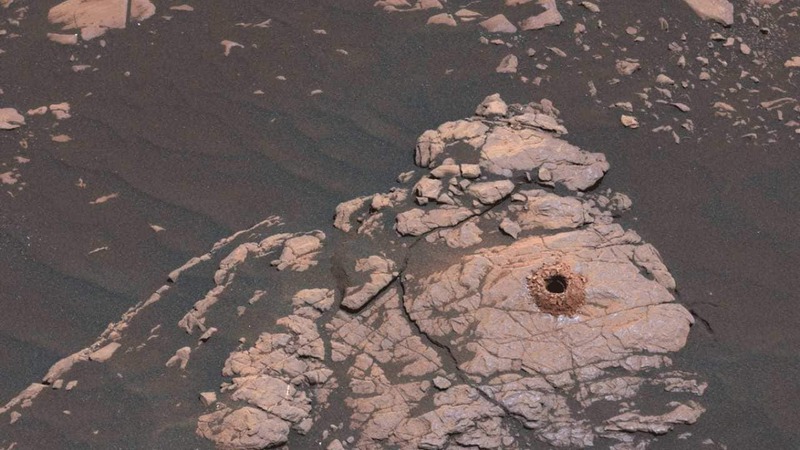 Mangalyaan continues to revolve around the Mars. "The missions life was six months but it has already crossed two years," she said. Mangalyaan, she pointed out, has already sent back huge amounts of data which is being presently analysed by physicists and scientists. On the key question of whether there is water in Mars, Ritu believed there could be water but more evidence was required on this subject. All this information is going to be of prime significance if humans decide to set up colonies in the Mars. Private players have also stepped in and want to beat NASA in this race. Already a Dutch NGO Mars One is planning to send two men and two women to the red planet with their spacecraft expected to take off in 2024. But before they do so, they plan to send a lander to Mars in 2018 as something of a trial run which will be followed two years later by an intelligent rover whose job will be to determine a good landing site and also find a place which has sunlight and water. And then two years later, six cargo missions will set off for Mars which will have two living units and two life support units that hopefully will provide an environment in which people can breathe. For this Lucknow girl, who went on to become an aeroscope engineer, being part of Mars Mission Mangalayaan program has been the most challenging event of her life. She sees her future only getting more exciting as humans race to live on Mars, which is the second closest planet to the earth. "It will happen," she says with quiet confidence as she along with hundreds of scientists march forward into the world of intergalactic travel.